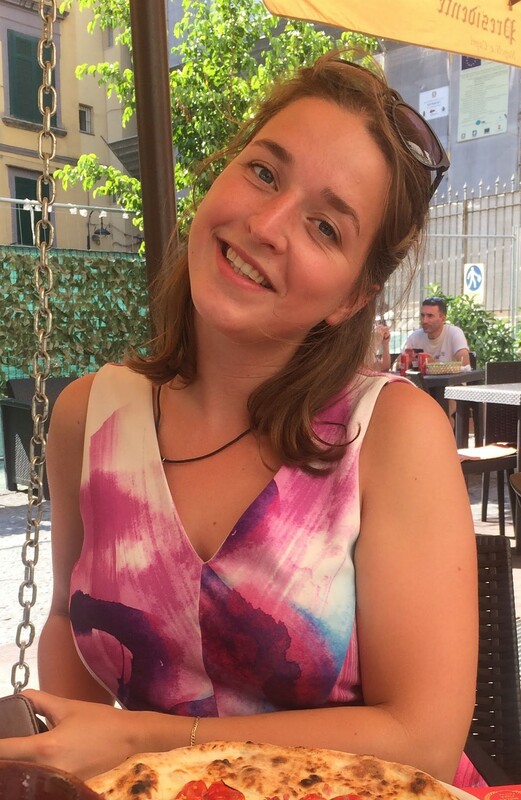 I’m Emma, 24 years old, Utrecht. This is also the city where I’m doing my masters. I study environmental biology, and specialist myself towards aquatic ecology. I am in my final year and currently working on my minor research project. For this project I’m working as an intern at Waternet, Amsterdam. I’m focusing on a polder where there is hardly any occurrence of macrophytes. This is something Waternet does not quite understand. My research therefore will focuses on the relationship between the hydrological heterogeneity and the ecological heterogeneity on a very detailed level. For this specific polder I created a hydrological model that is used as input for an ecological model, PCDitch. This model is a competition model between aquatic vegetation groups based on the available nutrients, light and temperature. The outcome will be compared to results gathered during fieldwork executed during the summer months in the hope that it shines a light on the reasons behind the overall poor ecological state of the polder. Are there lacking resources for plants to develop? Or perhaps a toxic environment is created? I hope this course provides me with new insights in the interaction between the aquatic vegetation and its surrounding. I’m looking forward to this course and I know for sure that I will learn a lot.